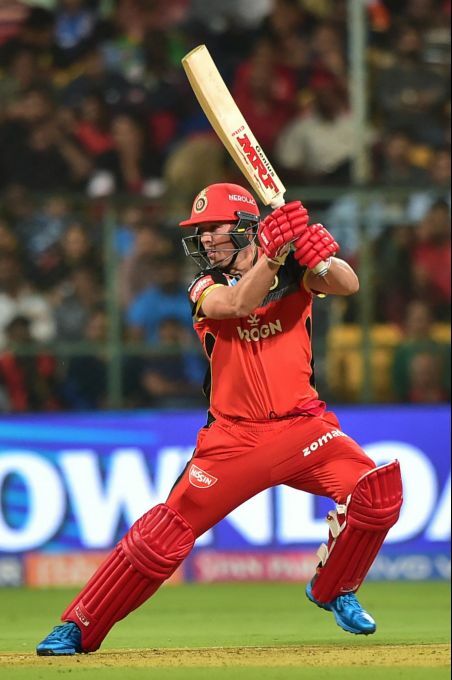 Bengaluru: RCB batsman AB de Villiers plays a shot during the Indian Premier League 2019 (IPL T20) cricket match between Royal Challengers Bangalore (RCB) and Mumbai Indians (MI) at Chinnaswamy Stadium in Bengaluru, Thursday, March 28, 2019. 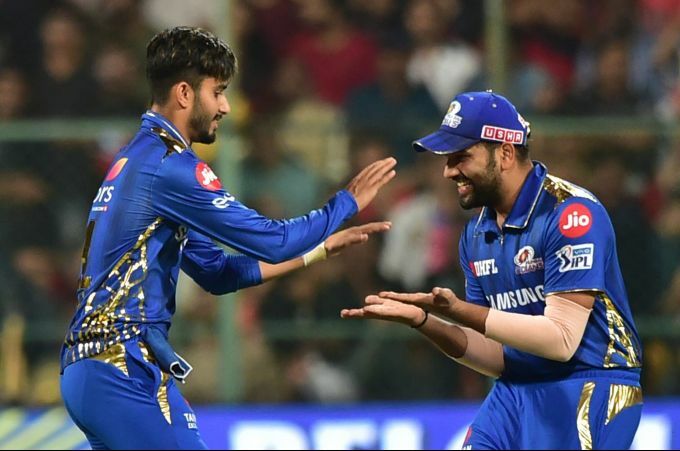 Bengaluru: MI bowler Mayank Markande and Skipper Rohit Sharma celebrate after the dismissal of RCB batsman Parthiv Patel during the Indian Premier League 2019 (IPL T20) cricket match between Royal Challengers Bangalore (RCB) and Mumbai Indians (MI) at Chinnaswamy Stadium in Bengaluru, Thursday, March 28, 2019. 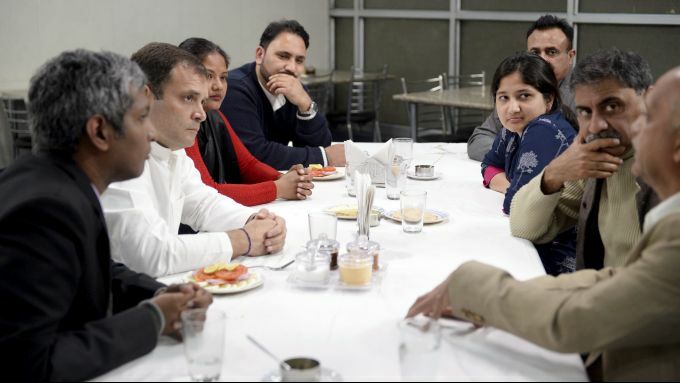 New Delhi: In this photo provided with AICC is seen Congress President Rahul Gandhi interacting with entrepreneurs, in New Delhi. Gandhi during an exclusive interview with PTI has said that new ventures will not require any regulatory permissions for three years and will get easy access to bank credit if his party is voted to power. 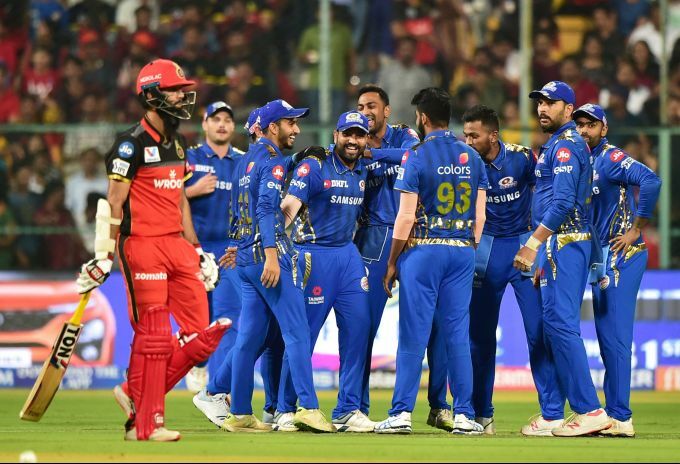 Bengaluru: MI Skipper Rohit Sharma,Suryakumar Yadav,Krunal Pandya, Yuvraj Singh and team mates celebrate the dismissal of RCB batsman Moeen Ali during the Indian Premier League 2019 (IPL T20) cricket match between Royal Challengers Bangalore (RCB) and Mumbai Indians (MI) at Chinnaswamy Stadium in Bengaluru, Thursday, March 28, 2019. 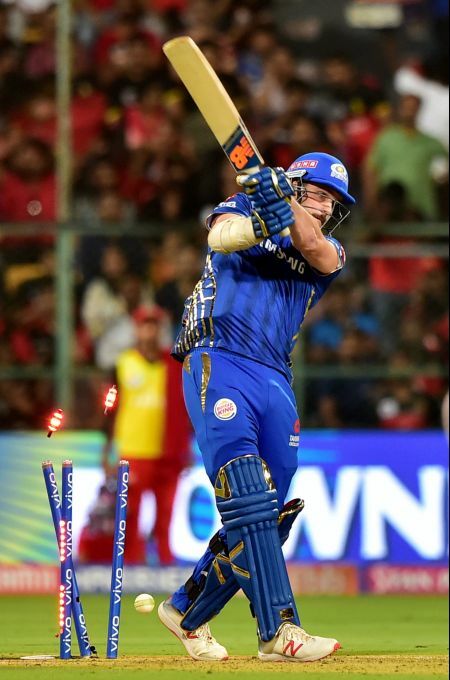 Bengaluru: MI batsman Mitchell McClenaghan bowled out during the Indian Premier League 2019 (IPL T20) cricket match between Royal Challengers Bangalore (RCB) and Mumbai Indians (MI), at Chinnaswamy Stadium in Bengaluru, Thursday, March 28, 2019. 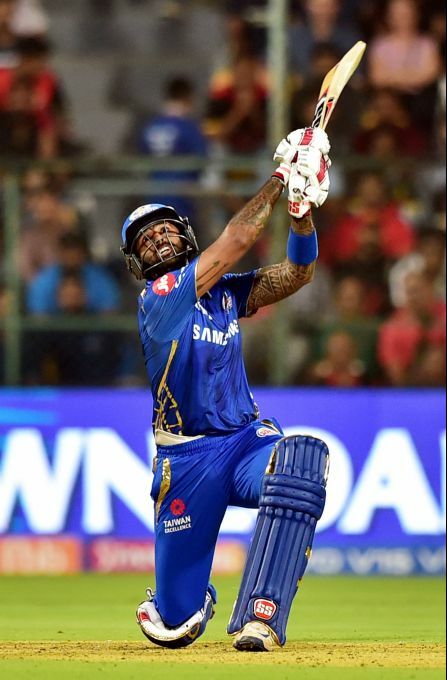 Bengaluru: MI batsman Suryakumar Yadav plays a shot during the Indian Premier League 2019 (IPL T20) cricket match between Royal Challengers Bangalore (RCB) and Mumbai Indians (MI), at Chinnaswamy Stadium in Bengaluru, Thursday, March 28, 2019.